When it comes to gift giving, I’ve always been a huge fan of finding those unique, quirky, one of a kind treasures that would make my friends smile, laugh and cherish forever. That is why I loved exploring the selections at Apollo Box. Apollo Box is an online shopping platform that celebrates the act of discovery. Apollo Box is dedicated to providing customers with creative products and unique gifts they can get excited about. With their Augmented Reality (or AR shopping) feature in the Apollo Box app, they designed a new way to play and share virtual products before you buy them. You get to experience their products anywhere, anytime with 3D augmented reality technology. How cool is that?! Apollo Box has such a huge variety of truly unique goods, including food gifts, one of a kind jewelry, lamps and lighting, home décor, gardening and terrariums, and so much more. If you love gift boxes, you’ll also find an assortment of affordable gift boxes perfect for any recipient. Who doesn’t love unicorns and candles? 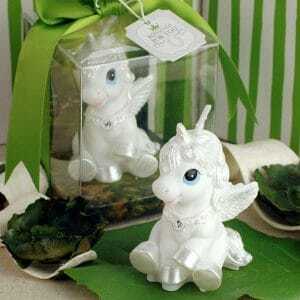 This adorable white baby unicorn candle is smokeless and made from high quality food grade paraffin wax. If we decide against using them for the bridal shower prize, we can also use it as a cake topper. This retails at $17.98 + free US shipping. This is one I probably should have planned to keep for myself given the amount of road rage I exert on any given day. It’s a car freshener that’s supposedly guaranteed to reduce road rage with its unique blend of balsam fir, black spruce, hints of orange and lavender fragrance to make your car smell like a walk in the forest and keep you calm behind the wheel. It retails for $18 + free US shipping. I fell in love with these instantly! 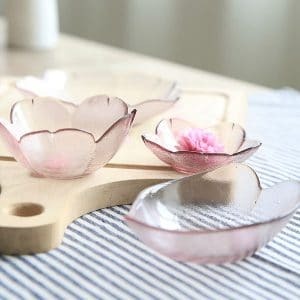 Inspired by the sakura or cherry blossom tree, these pretty pink plates and glass bowls are just perfect for entertaining. You can buy these individually or as a set of 4. They retail for $9.98 + free US shipping. Exclusive for Love, Peace and Tiny Feet readers, you can enjoy 15% OFF sitewide on any items at Apollo Box! Just enter code ARI15 at checkout to save! Have you shopped Apollo Box before? Share your experience in the comments below! Not heard of Apollo Box before, but sounds like my mum will love it. 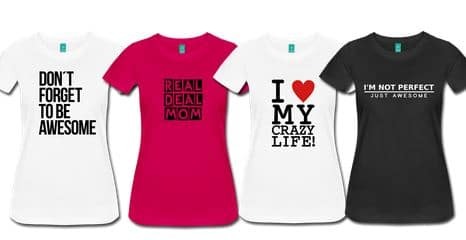 I might get her one for Mother’s Day. 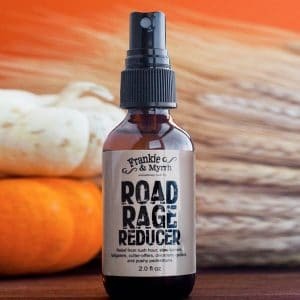 I have to laugh a bit at the Road Rage spray, I would be really interested to hear if this works or not. There are loads of people who could use this if it does work. The baby unicorn candle is just adorable! 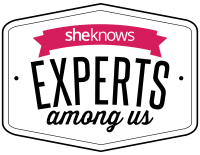 These will be fun and unique gifts for the bridal shower you are hosting. I’ll keep you posted on the road rage spray. I havent heard of these before but looks like they have some cute gifts! The cherry blossom plates are so pretty I would love them. I’m really pleased with them. They’re really adorable. Unicorn is soooo cute and i love the road rage spray!!! Haaaahaha I definitely need it! 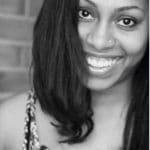 never heard of this site before, but will have to pop over and take a look. The unicorn candle is so sweet. I agree! I have terrible road rage! I believe it’s the combination of fragrances that are supposed to have a soothing effect. Wow I have never seen a unicorn candle before isn’t that the cutest! It sounds like this site does have some great items. Apollo box definitely offer a unique range of gifts!! I like that I’ve not seen these things around before! Haven’t heard of The Apollo Box til now, but it looks like a great place to get some unique gifts. Love the Sakura plates. The road rage spray is perfect. But the unicorn candle is my favorite. Great options! Nice to see some different and unique gift ideas – the AR function is useful for making decisions too! I need to buy the road rage freshener haha! Need myself to calm down before driving all the time! the traffic just kills me! ¿Debo abonar algo por pedir una devolución?